This bug has invaded my narrowboat. I have resettled hundreds of them and am concerned about them doing damage. Could someone please tell me what it is? 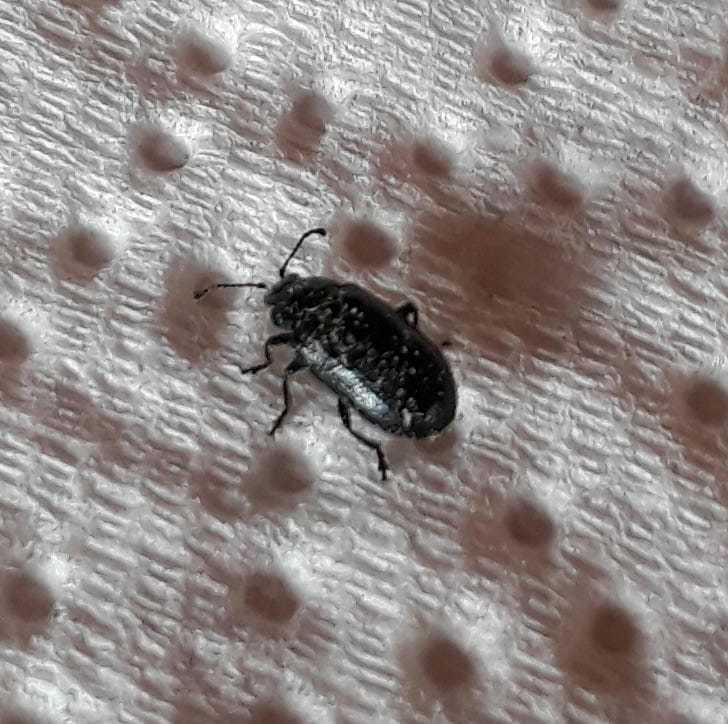 Forgot to mention, it is about 5mm long. Well it's a beetle but you'll probably get a better response if you create an observation on the main site.